Thoughts on the Apple Watch? Experts Exchange > Groups > Experts Exchange Community Experts > Thoughts on the Apple Watch? For those who own the Apple Watch, what are your thoughts on the device? What do you like or dislike about the watch? What are its best or worst features? Are there any improvements that you think can be made towards the functionality of the watch? Would you recommend it to others, why or why not? Looking forward to hearing the community's thoughts! I used to wear a watch but had to stop. Kept poking myself!!! Smartwatches, at least the ones I've used, aren't something I would classify as heavy and bulky. They can be a little large depending on the one you get (the apple watch being the smallest one I believe). I'm still waiting for someone that's actually used one and can comment. Really nice article and thanks for the thoughts. 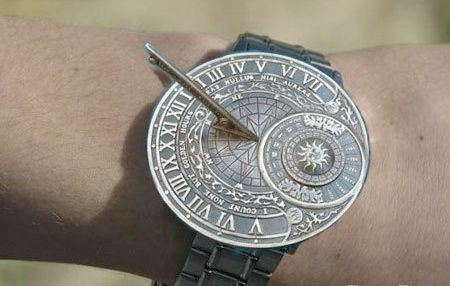 I thought the watch was going to be one of those things with no real "wow" factor, but something that once tried, your left wondering how you ever lived without it. That's what I've come to expect from Apple; products that impact your life, but do so in a very understated way. They do exactly what they are designed to do, do it extremely well, and as a result, simply disappear into the background. That's the real "Wow" factor. To bad more manufacturers don't get that.